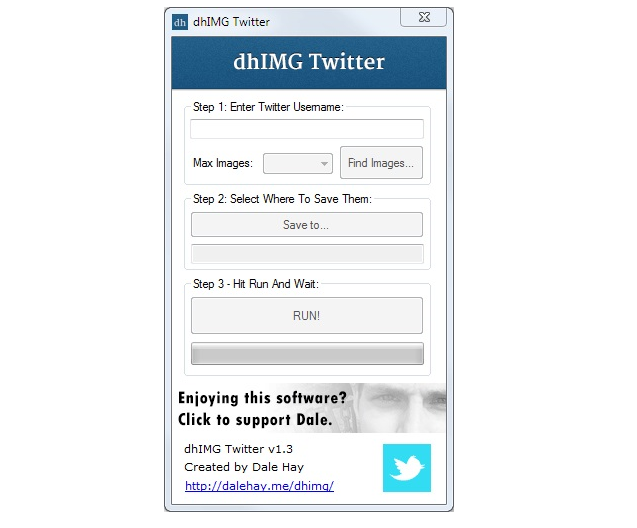 dhIMG Twitter is a free program that works on pretty much any computer running Microsoft Windows and allows you to download the images from a Twitter page easily. This tool can be extremely handy if you are wanting to backup your Twitter profile and don't wish to save every image manually. 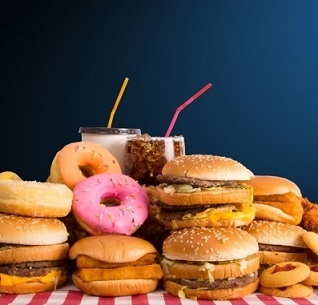 2,924 7,739 Dale Hay <img src="http://www.oldergeeks.com/downloads/gallery/thumbs/dhimg_twitter_v1g_th.png"border="0"> Nov 07, 2015 - 13:40 1.6 71.3KB ZIP , out of 6 Votes.